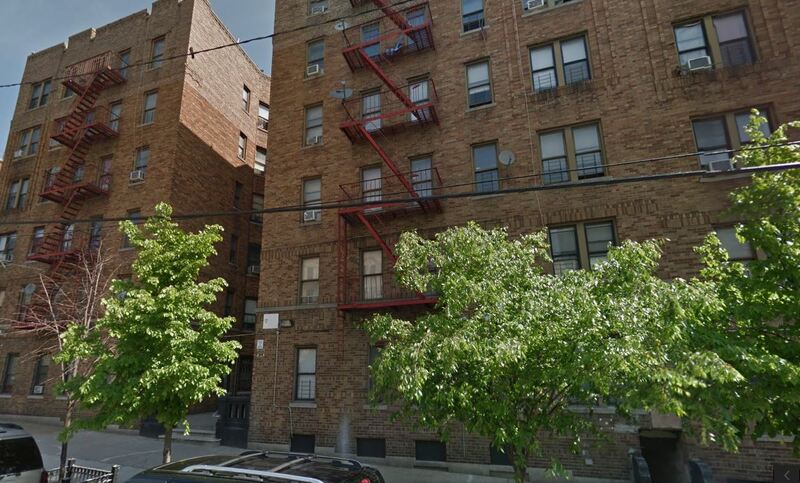 2 sisters died from burns after a radiator exploded in their apartment in the Bronx, New York City. 1 year old Scylee Ambrose and 2 year old Ibanez Ambrose were sleeping in their bedroom when a radiator valve blew off. The entire room quickly filled with hot steam. The two girls were rushed to the hospital but they couldn’t be saved. The explosion occurred wednesday afternoon in a building located at 720 Hunts Point Avenue in the Bronx. The building shelters 5 homeless families. It is run by the Bushwick Economic Development Corp. As part of a city program called cluster-site, five families are living in this building. The rent is paid by the city until the families can find permanent housing. The cluster-site program has a bad reputation. Many of the units housing families in this program are among the worst maintained and the most poorly monitored properties among all NYC shelters. Last year a report published by the Department of Investigation found “a lot of dangerous conditions at clusters”. The building in which the accident happened has received 60 complaints form the Department of Buildings.